There is a healthy detox tea that I've been drinking very early in the morning for the past three months. I have a pack of this tea in the kitchen and also another pack of it in my locker room where I work in my full time job. I consider this tea is the healthiest beverage on the planet. It is loaded with antioxidants such as flavonoids and catechins that can help your body detox and get rid of harmful toxins. Another additional benefit to this tea is that, it can lower your risk of Type2 Diabetes. The tea is so powerful that when you drink it regularly, it will boost the rate at which your body burn fat by 17% on a daily basis. As a matter of fact, you should consider drinking 1 - 2 cups of this tea on a daily basis. One of the popular brand of this tea is Lipton Green Tea. And you can buy it from any major supermarket or even at shop rite. PLEASE NOTE: I am NOT talking about the expensive, over priced ones that many people call "slimming tea", chinese slimmer tea etc. I am talking about the "normal" green tea. Like the one that you can buy at any supermarket or shops out there for between N500 and N1,000 (see picture above). 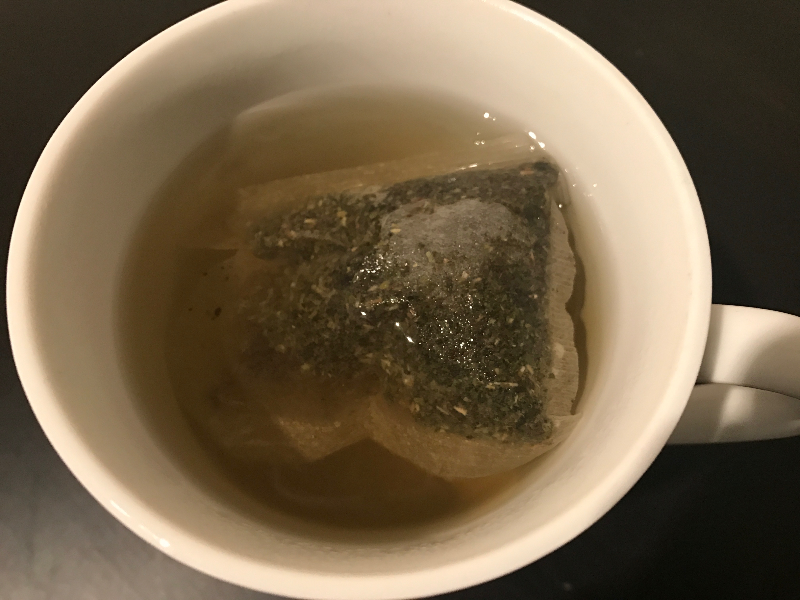 Green tea has been proven to help the body to burn off more fat when you take it alongside with a healthy fat burning diet. ''In a study carried out by Srinagaring Hospital (Thailand), Nutritionist placed 60 obese adults on a diet that includes 3 meals per day for 12 weeks. Half the group were also given Green tea (along with their 3 meals daily) during this time. Not only that, there was a significant reduction in the waist line (abdominal fat) of the group that drank green tea during this study. Ever since I discovered the power of this tea, I literally force many of my clients to include it alongside with the diet meal plan and workout program I give them. I believe STRONGLY that you should buy this GREEN tea too and add it to your diet. 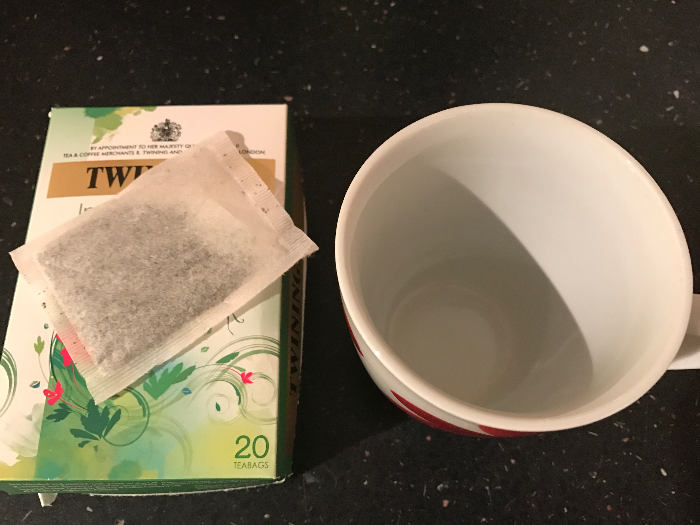 Put tea bag in a tea cup and pour in boiling water. Allow it to sit for about 3-4 minutes. Then drink this tea in the morning. NOTE: Do NOT add sugar or milk. For maximum effect, you can drink this tea first thing in the morning before going to work. You can also take this tea bag with you to work if you have to wake up very early. And you can drink 1-2 cups of this daily. However, Just drinking this tea alone without eating healthy and exercising will not give you significant weight loss. You MUST drink this tea in addition to eating healthy and exercising to lose weight rapidly from your body. To eat healthy and exercise, you can register for the 90 Day Weight Loss Coaching at this link to help you lose between 10kg - 30kg of fat and get a flatter belly.